After over 20 years as an independent agency owner I decided to join The Travel Agent Next Door. I was drawn to this agency group by the professional approach they have to supporting the agents working through them. 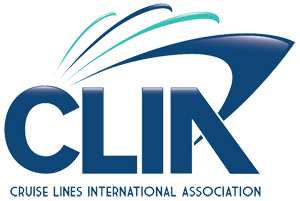 Our agency started out as a cruise only agency back in 1991. I bought the agency in 1994 and soon found out that my clients wanted more than just cruises. We quickly expanded into offering se and river cruises, all inclusive resort vacations, escorted and independent tours, car rentals, hotel bookings, international flights, travel insurance etc. Basically we became vacation specialists. I have personally traveled by ocean and river cruise, all inclusive resorts, fully independent travel and escorted tours. I have taken travel related educational trips and courses.